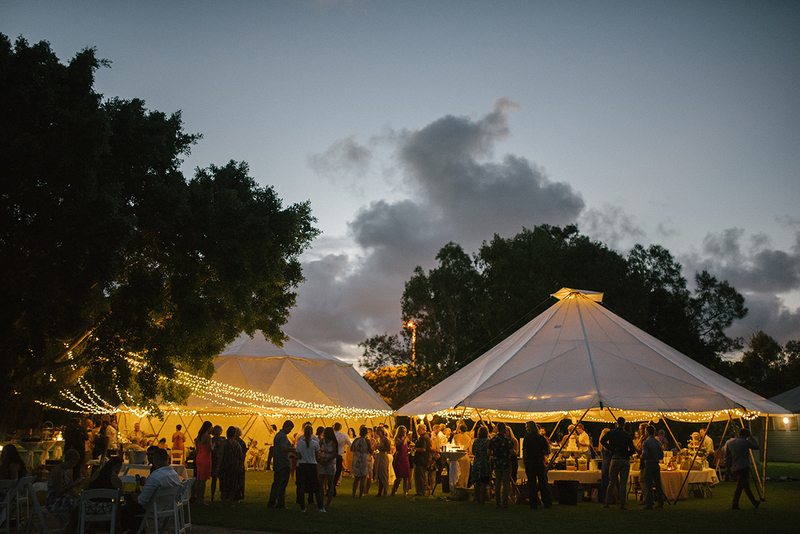 Are you deciding between a Wedding venue & your own marquee Wedding? 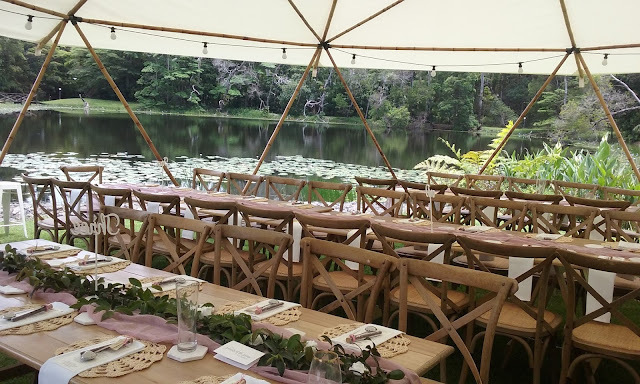 With so many things to consider, I wanted to make it a little easier for you by putting the positives together in an article & include an interview with Wedding professionals Naomi & Jamie from Montville Yurts - because they know their marquees very well! 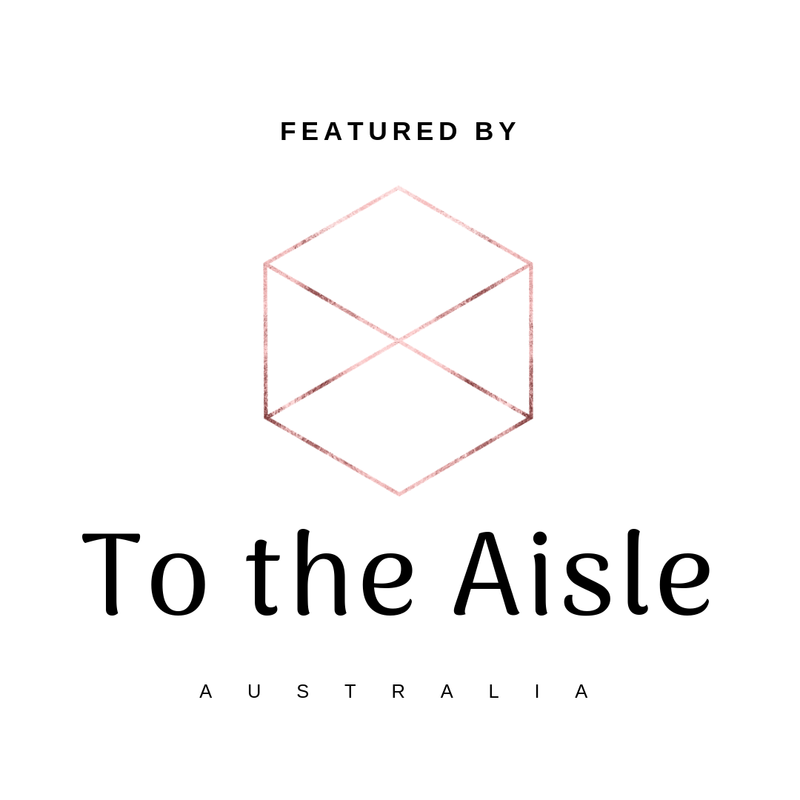 ➳ We founded Montville Yurts back in 2015 after discovering an Australian bamboo yurt builder and falling in love with his unique, hand made structures. 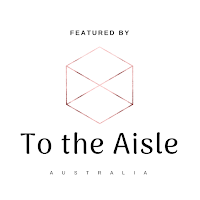 Jamie and I had been living in Montville for some time - a region well known as a wedding destination with its beautiful mountain landscapes and big coastal views. It was really just about bringing the two elements together. Since then we have been busy creating great spaces in and around the Sunshine Coast’s beautiful outdoors. to make a weekend of it. We are a small family operation where Jamie and I run all aspects of the business and if you are to call on the school holidays, our children, Ruby or Maggie, are quite likely to answer the phone! Our set ups usually take place on a Friday and then we are back on the Monday to pack everything down. Our service is all about providing peace of mind. Let us do the heavy lifting and deliver your furniture and props on your special day, after all there are plenty of other things for you to be thinking about and doing on that day. Style up a storm! 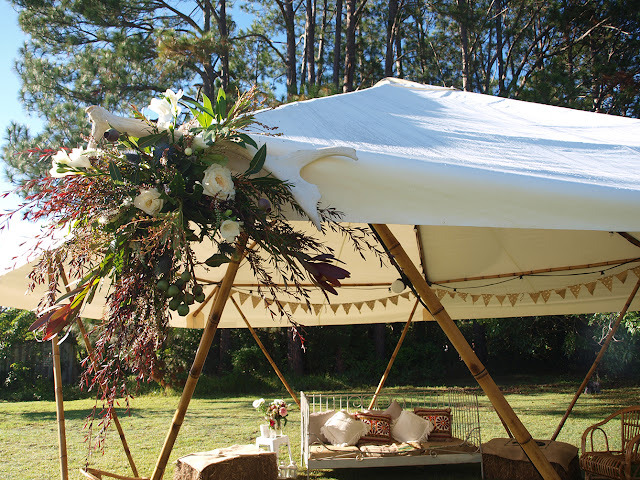 You can get as creative as you like - a yurt or marquee offers you the chance to bring your wildest styling dreams to life from a blank canvas. We do as much or as little as our couples like. 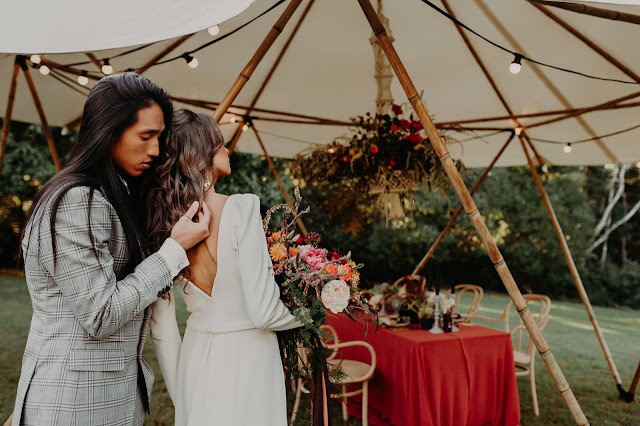 From building the yurts to installing lighting or floral arrangements to setting up tables and chairs our service has expanded over the years to include a furniture hire and styling element. This branch is called White Elk Events. All our furnishings are grounded in a neutral palette. We have incorporated a lot of clean tones tempered with some softer neutrals. Colour can then be introduced with artisan items, flowers and accessories. We are also lovers and supporters of eco friendly options and have had our partnership application approved by EcoBiz! We are so pleased! ➳ I love that we are able to offer couples a unique handmade product for their special day! None of our yurts are mass produced, they are all made with skill and attention to detail. It is really exciting to me that market demand for handmade goods has risen over the last few years. People like to know that the products they buy are made by a real person––that the products they’re spending money on have a sense of authenticity attached to them. Its a real move away from the cookie-cutter options of repetitive factory made products. The weather can do what it wants! If your hearts are already set on an outdoor Wedding, a marquee can shelter you and your guests whatever the weather decides to do. ➳ Yurts are a great shape, being basically round in their footprint. Round is a much more natural shape in this world, and people feel that. 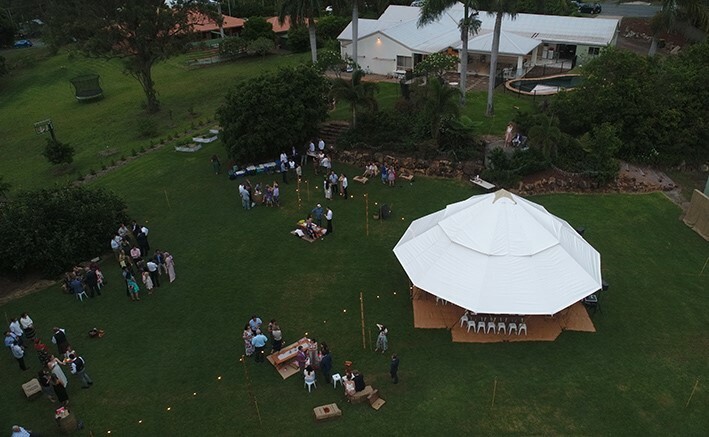 Larger yurts provide a natural outdoor event experience for weddings receptions holding up to 80 people. The smaller yurt sizes have multiple uses from dance floors, pop up bars or children's chill-out tents. Montville Yurts are designed with bamboo, a product that is flexible, renewable and strong. It takes whatever you want to create and supports it. 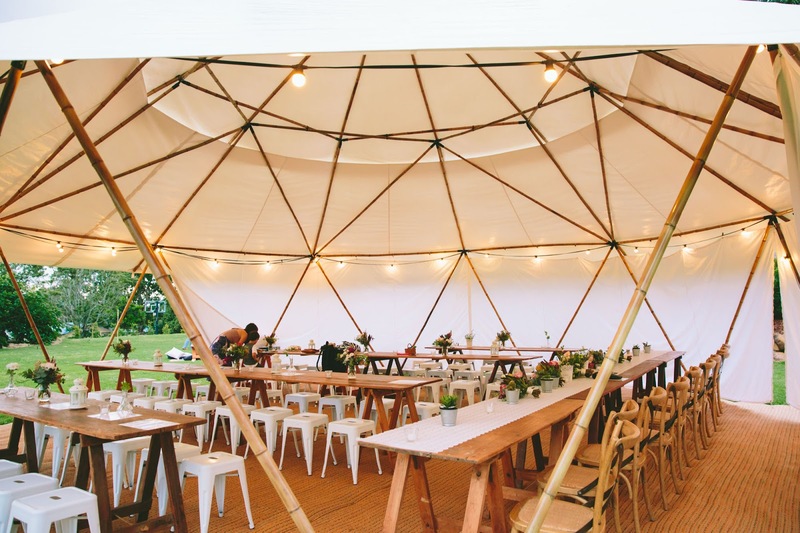 Our yurts double as shelter at festivals such as Woodford Folk and Byron Surf so they create a truly, authentic festival vibe at weddings and events. Cost efficiency! The costs involved in a marquee Wedding are a set price by marquee size. So no minimum spend on catering, paying per head or fixed drink packages that many traditional venues price together in their quote.